SOS Marine service company is a professional marine spare parts supplier and marine technical service company from China. 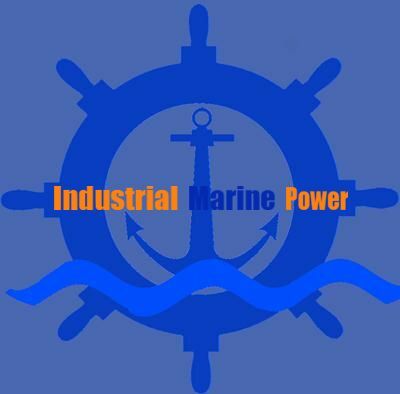 If any need for marine spare parts in the future please don't hesitate to contact us. This is Ralph from SOS Marine,we are professional marine spare parts supplier and marine technical service company from China. We have been working in marine industry for more than 10 years and have been serving for many ship management companies around the world.